Peterson’s Four-Year Colleges 2018 is the perfect resource for anyone seeking undergraduate education. 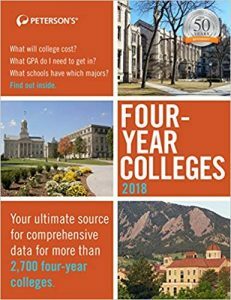 This detailed field guide includes information on every accredited four-year institution in the U.S. and Canada (and many international schools)—more than 2,700 institutions in all. It also includes detailed two-page descriptions written by admissions personnel at more than 200 colleges. 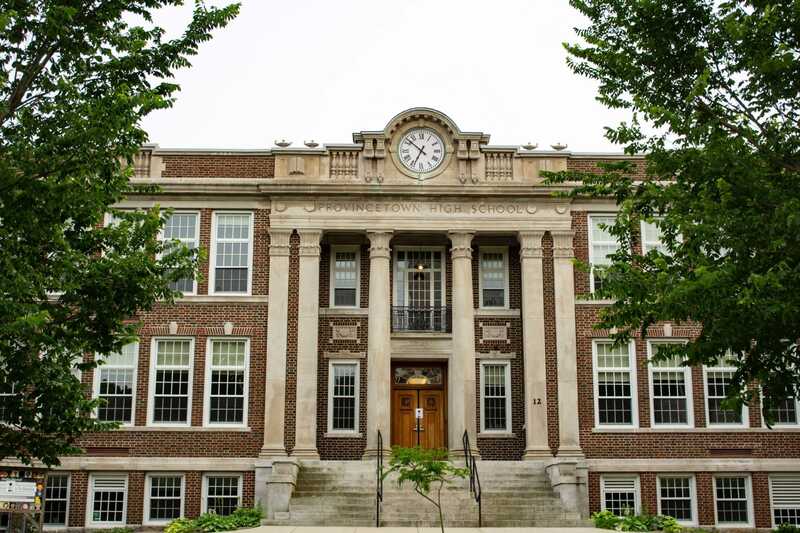 Additional highlights include the Advice Center, which provides insider info on specialized college options; comprehensive indexes that make it easy to search for schools; college profiles with additional details about campus setting, enrollment, academic programs, expenses, application deadlines, and more.